Brace yourself: The stage is set once again. Here's everything you need to know, from the superheroes and the sidekicks who can decide the ties. 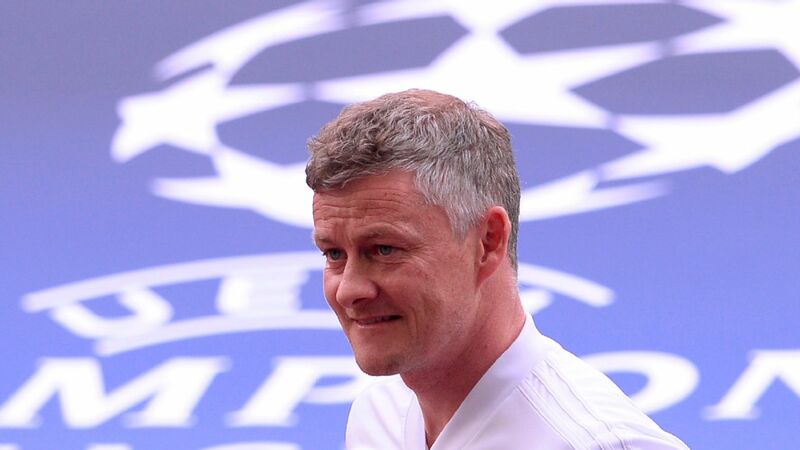 THE BACKSTORY: Ole Gunnar Solskjaer, who replaced Jose Mourinho as manager in December, was meant to be an interim boss who would buy Manchester United enough time to find a viable long-term replacement. 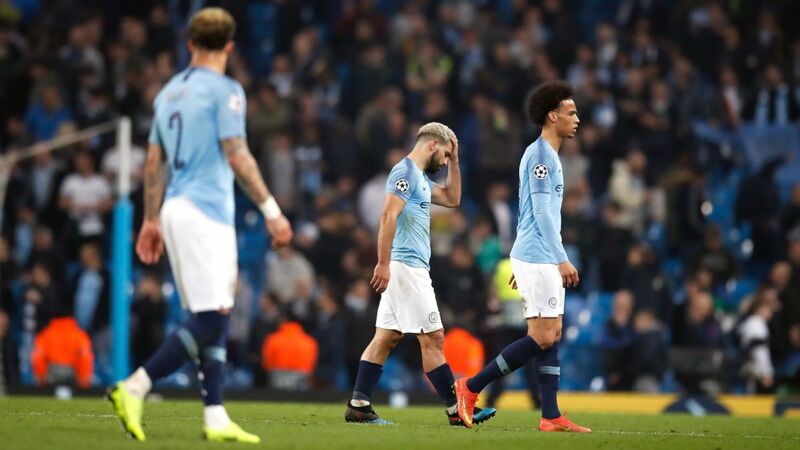 Except the Norwegian has lifted the team to the point that he became the long-term replacement, getting appointed on a permanent basis in late March. 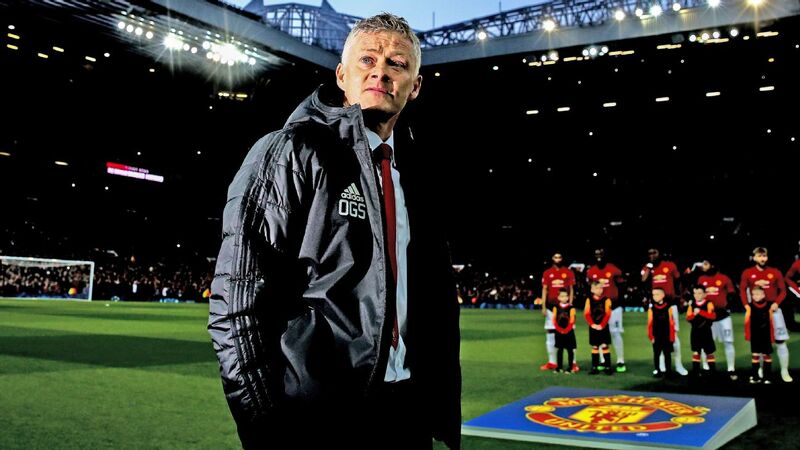 Top of his to-do list is getting United back in the Champions League next year -- put simply, that will require a top-four finish in the Premier League or winning this year's competition -- and ready for the inevitable rebuild, so this tie is a case of playing with house money. 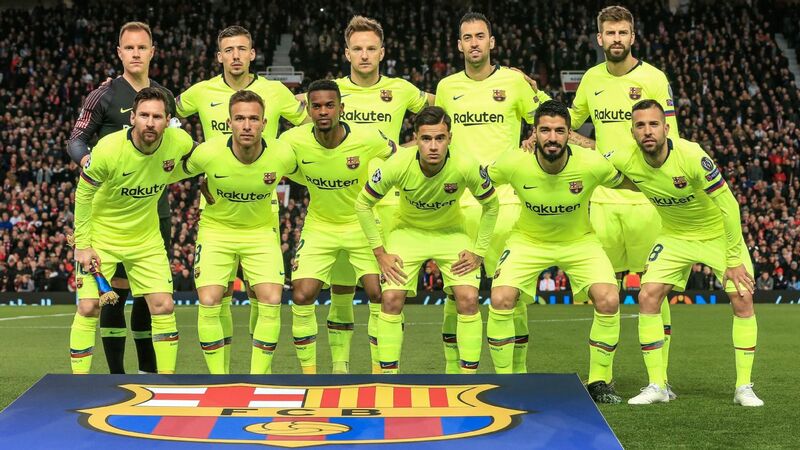 Barcelona are on track for a Treble, but in many ways it feels like an understated season. 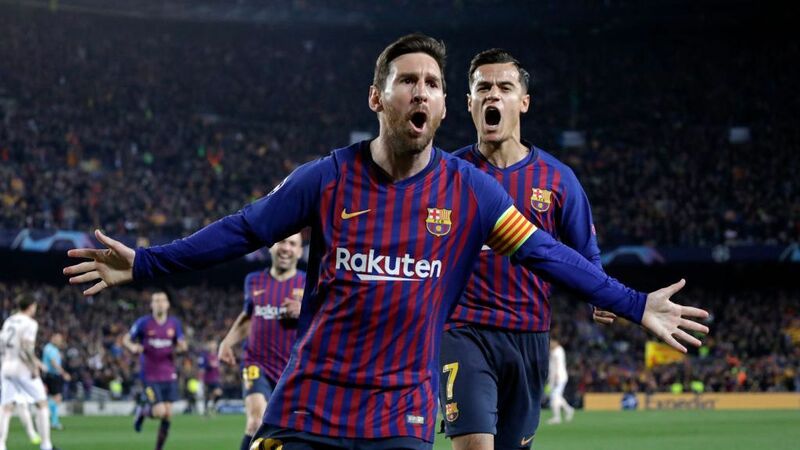 There is more solidity to this side, but relative to previous campaigns, there's more of a dependence on Lionel Messi than ever as coach Ernesto Valverde is struggling to wean the team off its best player. HOW THEY MATCH UP: Manchester United have plenty of pace up front and Barcelona have to be careful not to get caught out. On the flipside, except for Paul Pogba, United don't have much in the way of creativity in midfield. And there is the perennial problem of dealing with Messi, which United's back four don't appear well equipped to do. MAN UNITED'S STAR TO WATCH: Pogba. He was signed to be a difference-maker in precisely these sort of game. Will he step up? BARCELONA'S STAR TO WATCH: Lionel Messi. A bit of a no-brainer here. Goal scorers are supposed to decline in their 30s, but he's once again averaging more than a goal a game. X FACTOR, MANCHESTER UNITED: David De Gea. 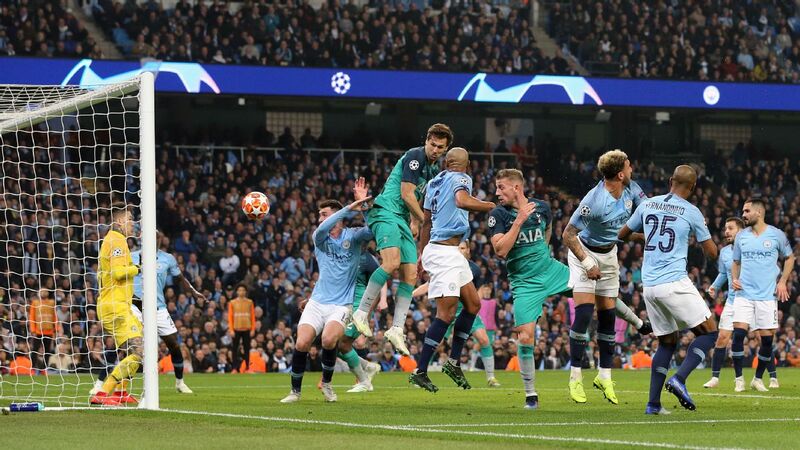 The keeper's reputation is higher in England than in his native Spain, where he has made some high-profile errors for the national team. A shutdown performance would prove some detractors wrong. X FACTOR, BARCELONA: Jordi Alba. 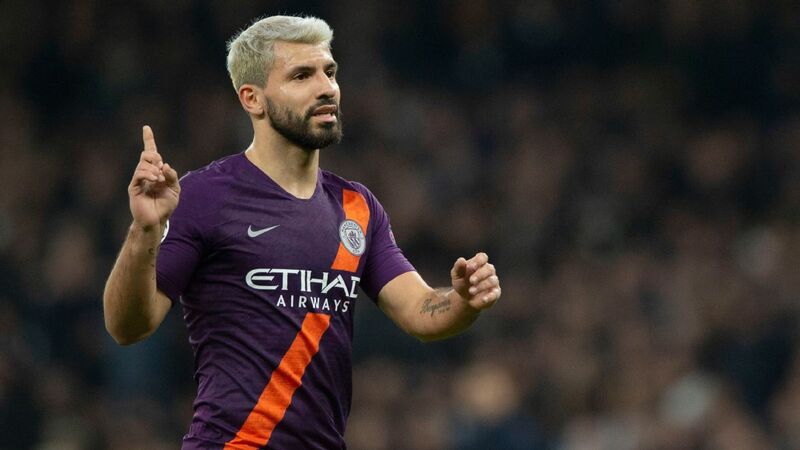 Back to his very best this season, the left-back can be a devastating attacking option down the oppositions' right flank, where United often look vulnerable. 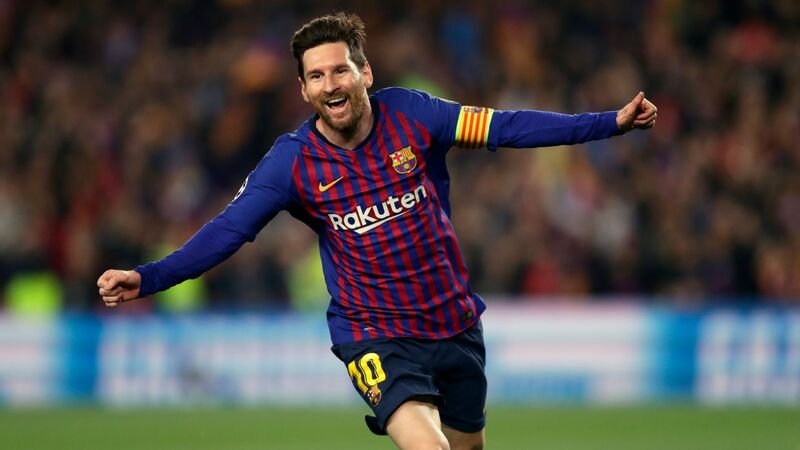 MANCHESTER UNITED NEED TO ... shut down Messi as best they can, exploit the space when Barcelona attack and capitalise on their edge on set pieces. 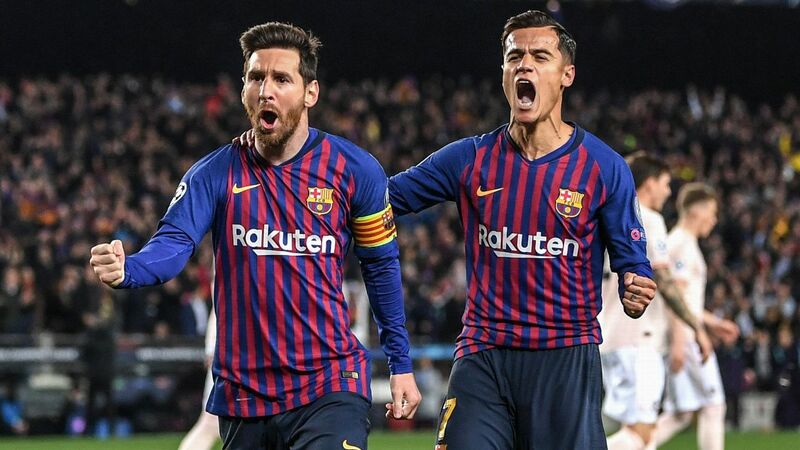 BARCELONA NEED TO ... stay alert defensively and exploit their technical edge, because if it turns into an athletic contest, United will have the advantage. 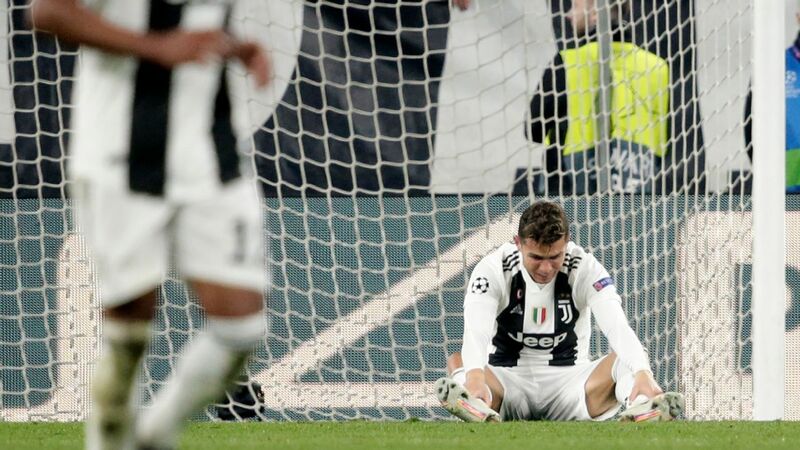 THE BACKSTORY: After losing the final twice in the past four years, Juventus went all-in over the summer, signing Cristiano Ronaldo from Real Madrid for a package that will cost them nearly $400 million in fees and salary over four years, but the five-time Ballon d'Or winner is a doubt for the first leg. Ajax have a glorious past -- they've been European champions four times -- but haven't advanced this far in the competition since 2002-03. 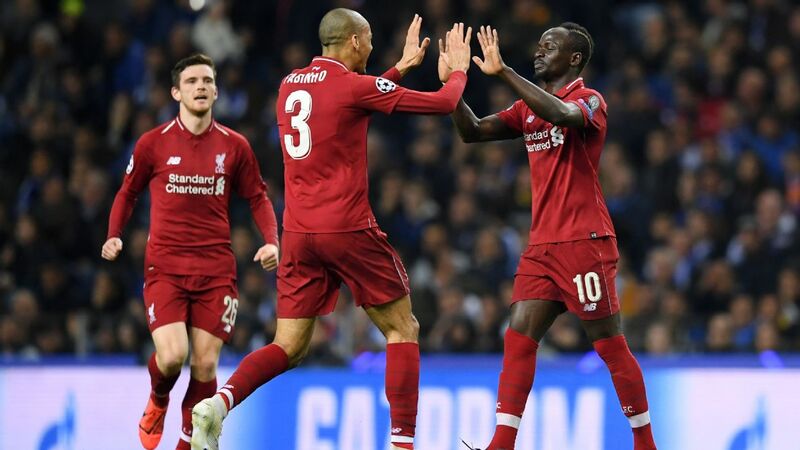 With a heady mix of youth and experience, they're the romantic choice, having already knocked out defending champion Real Madrid in the last round. HOW THEY MATCH UP: Juventus are shape-shifters who can either take the game to the opposition or grind it out and hit you on the counter. Expect the latter in this game against Ajax's tidy pass-and-move approach. AJAX'S STAR TO WATCH: Frenkie de Jong. 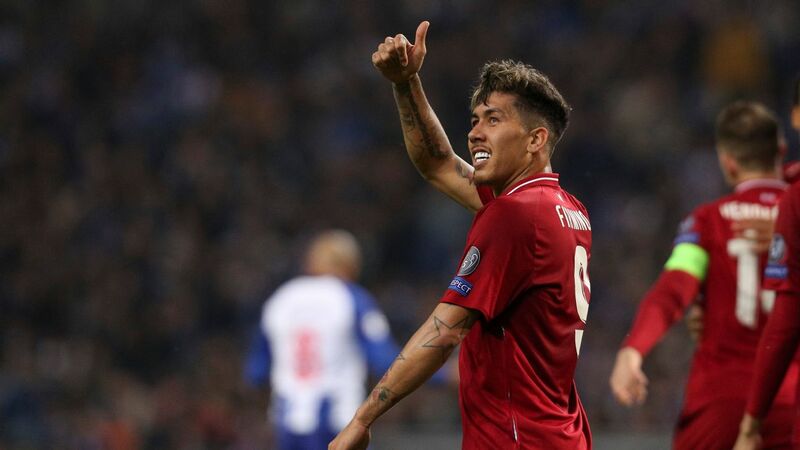 The 21-year-old all-arounder has already pledged his future to Barcelona and offers plenty of drive, creativity and charisma in the middle of the park. JUVE'S STAR TO WATCH: Blaise Matuidi. With Ronaldo a doubt, the French World Cup winner packs a physical punch and is critical in maintaining balance between defence and attack. X FACTOR, AJAX: Donny van de Beek. Difficult to track when he ghosts into the front line, he's best placed to catch Juve off-guard. X FACTOR, JUVENTUS: Federico Bernardeschi. When Juve need a spark, he's increasingly been the one to provide it and is unafraid to take risks. AJAX NEEDS TO ... Exploit the space behind the full-backs, not be wasteful in midfield and, above all, play with no fear. JUVENTUS NEEDS TO ... Remember it's a two-legged game, but not dig themselves a hole like they did against Atletico Madrid, either. Attack can be a form of defence too. 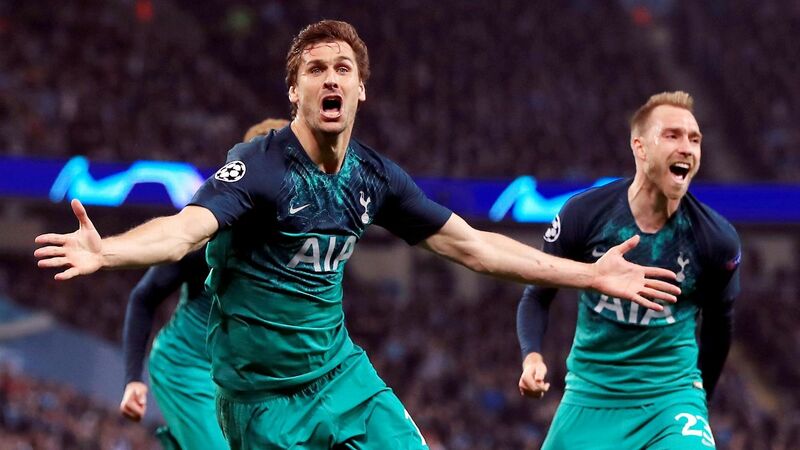 PREDICTION: 1-1. Juve's experience and firepower should be enough to see them through. 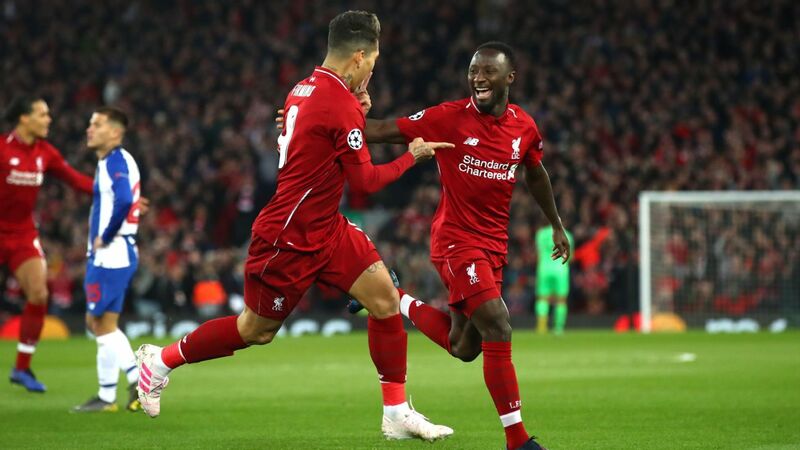 Keita set Liverpool on course for what should be an easy path to the Champions League semifinals. 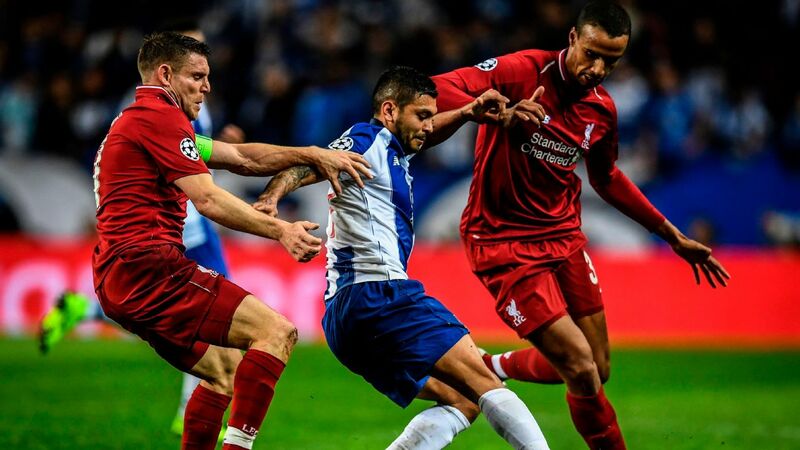 Goals from Naby Keita and Roberto Firmino in the first half sent Liverpool on their way to a comfortable first-leg win over Porto at Anfield. 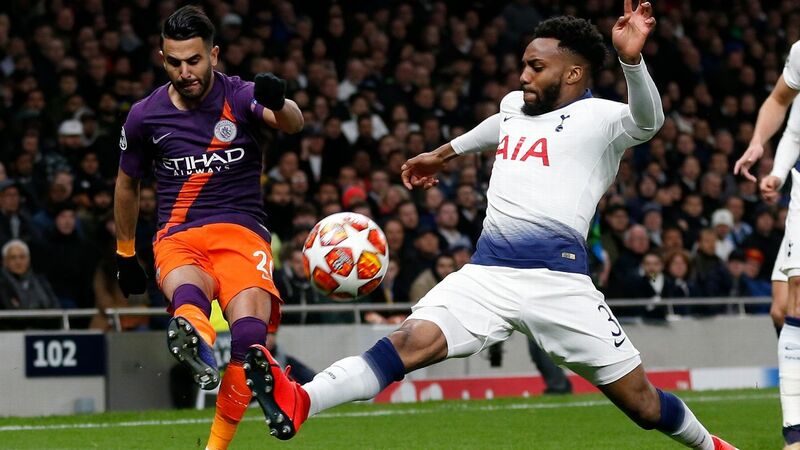 Aguero and Man City were woeful in their visit to Spurs' new stadium on Tuesday night but a one-goal deficit isn't too bad. 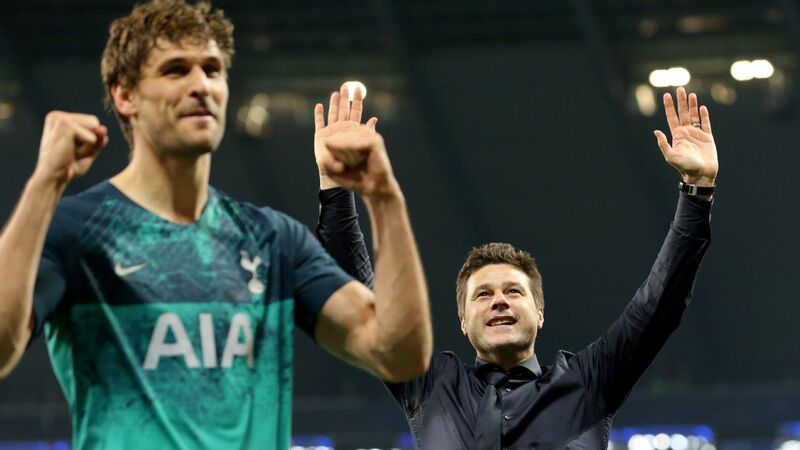 Son Heung-Min's late goal gave Mauricio Pochettino's side a stunning home win over the seemingly invincible, Quadruple-chasing City but they might struggle in the return leg given that Harry Kane was withdrawn with what looked like a serious ankle injury.